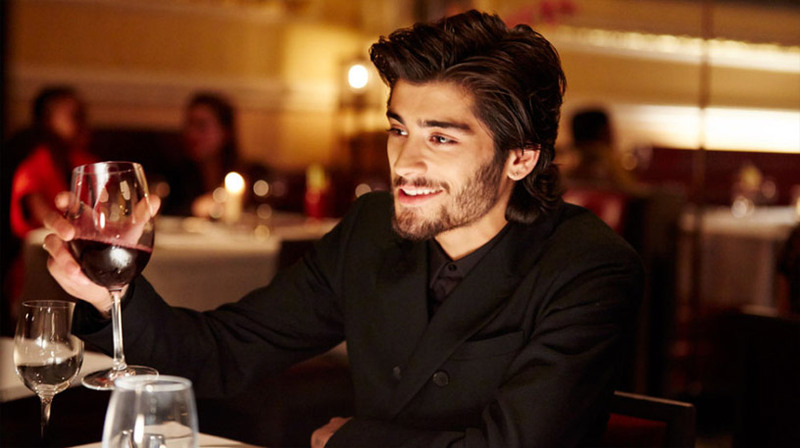 zayn malik night changes. . Wallpaper and background images in the Zayn Malik club tagged: photo. This Zayn Malik photo contains bistro, eettafel, and pak. There might also be wodka martini, avondeten, diner, and wijnbar.